Yorkshire Grey Slate - Random Greys - Grey Slate. 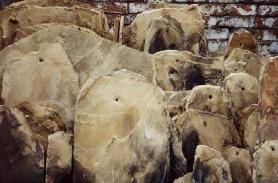 Roof slates is a major UK slate supplier of Yorkshire Grey Slate. 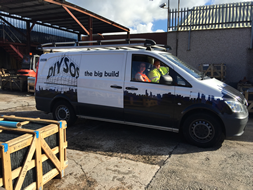 Family run business, with over 30 Years experience supplying Yorkshire Grey Slates. Yorkshire Grey Slate. Yorkshire Grey Slate. The best quality Yorkshire Grey Slate supplied, at the best grey slate prices. 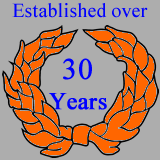 Family run business, with over 30 Years experience supplying Roof Slates. 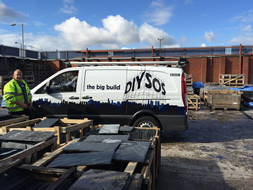 We work very closely with architects and major building firms to source and supply large quantities of quality reclaimed slates for prestige projects nationwide. 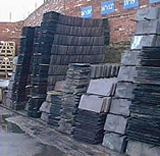 Whether you are looking for just a small number of roof slates or are wishing to place a bulk order, please do not hesitate to contact Roof slates for all your reclaimed slates, and we can assure you that you will be more than happy with the service and roof slates you receive.